Passengers disembarking first Copa Airlines direct flight from Panama City to Barbados. For the first time in Barbados' history, backwards is the right direction for Barbadians to go. 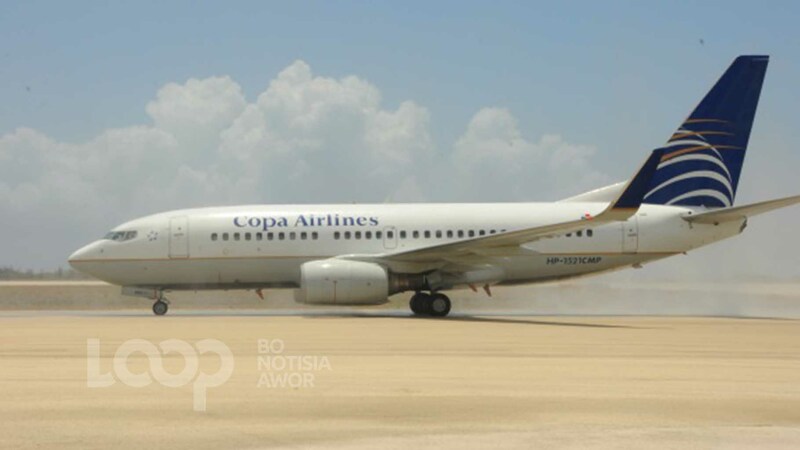 Many a Bajan grandparent has told the younger generation that you never miss the water till the well runs dry and for those who have gone from the days of the village raising the child and free in-flight food on airplanes, Copa Airlines will now be taking Barbadians back to days gone by. Reconnecting with long lost relatives, learning about ancestors and fostering new links are things that the new flight can possibly bring to life. For those who remember summers of going to family abroad to get immersed in the culture instead of wasting away in boredom at home, some children will soon be in Barbados from Panama between July and August, while Barbadian kids may journey to Panama for their summer during Barbados' Christmas holiday of December to January. 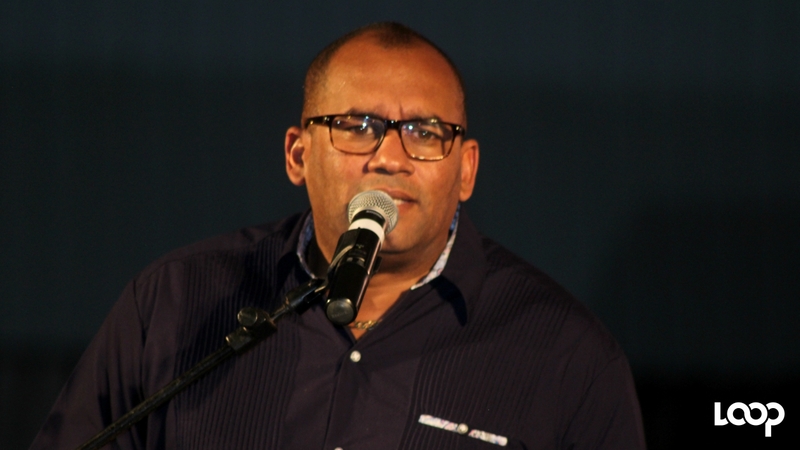 Speaking at Tocumen International Airport in Panama City, Barbados Tourism Minister, Kerrie Symmonds today called the new connection "a win-win" for both countries as tourism is Barbados' main economic driver and Panama's second biggest. “You can now experience the gem of the Caribbean whether your interest in leisure, or romance, or cuisine or sporting activities, Barbados is the place to be. 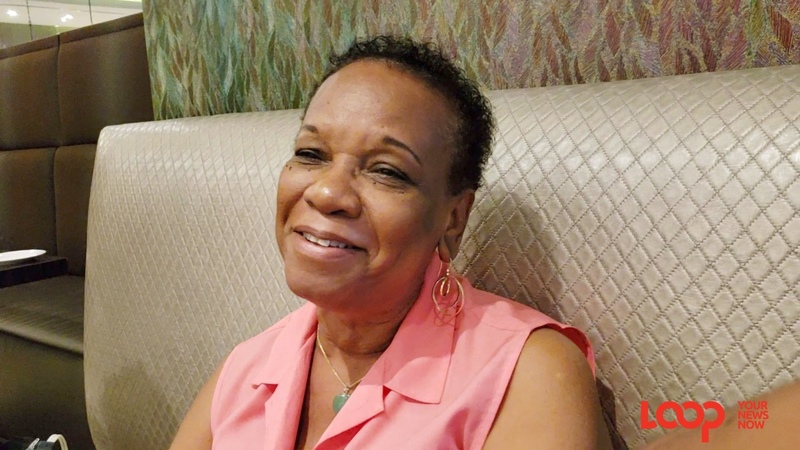 “And just as Tocumen [Airport] is the gateway to Latin America and indeed North America, for us in Barbados, Barbados is the gateway to the rest of the Eastern Caribbean, so there’s tremendous business to be done behind both gateways. Symmonds highlighted also that this flight will definitely open a door for the niche market of heritage tourism, as citizens of both countries seek to trace their ancestral roots from the days of the Panama Canal. 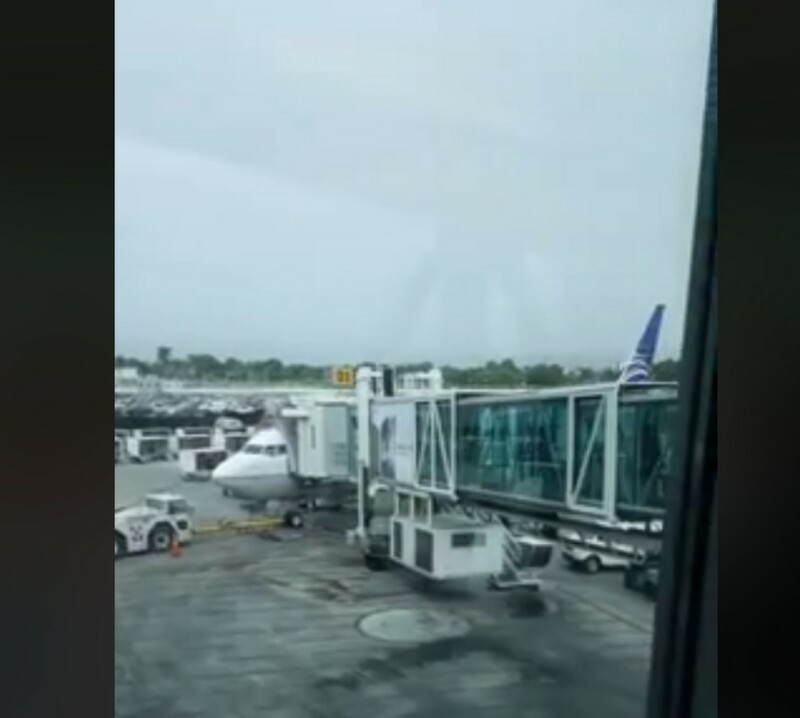 The flight left Panama at just about 9:00 am Panama-time, 10:00 am Barbados time, and landed in Barbados at 1:50 pm Barbados time. At Tocumen this morning, the first cohort of passengers were entertained and thrilled by and with traditional elements of Panama such as dance and song performed by the Proyecciones Folckloricas Mi Orgullo es Panamà group. The loud beating of the caja and tambor drums accompanied by the sounds of the churuca and the accordion awakened the festivities and not only captivated the ticket-holders but it drew an audience of passengers from the surrounding gates to Gate 1, to have a look at what was going on. When the flight landed in Barbados the passengers were also met by Mother Sallys and stilt walkers as well as greeted by the infectious beat of the tuk band. 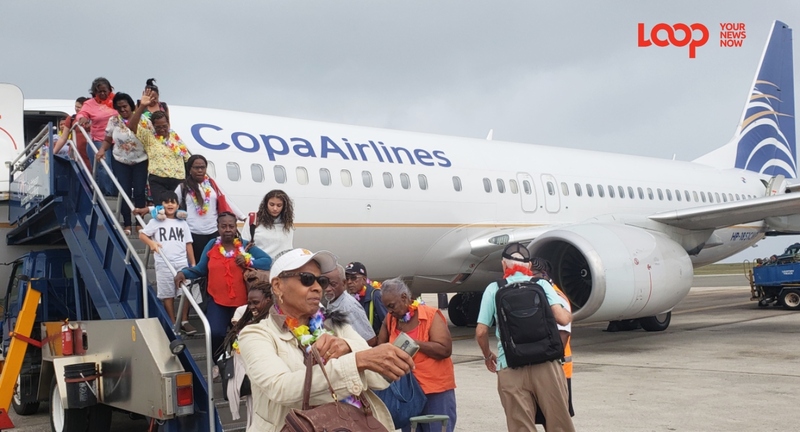 At present Copa Airlines will fly to and from Barbados and Panama twice weekly - on Tuesdays and Fridays, but the Tourism Minister has already expressed a hope to see this increase to four days weekly, or even seven days in the future. Copa Airlines flies East over Colombia, Northern Venezuela, Marguerita and Grenada. On the morning flights to Barbados, passengers will be served breakfast, at lunch possibly sandwiches or wraps and for dinner a meat-dinner. This is according to the Copa Airlines crew.